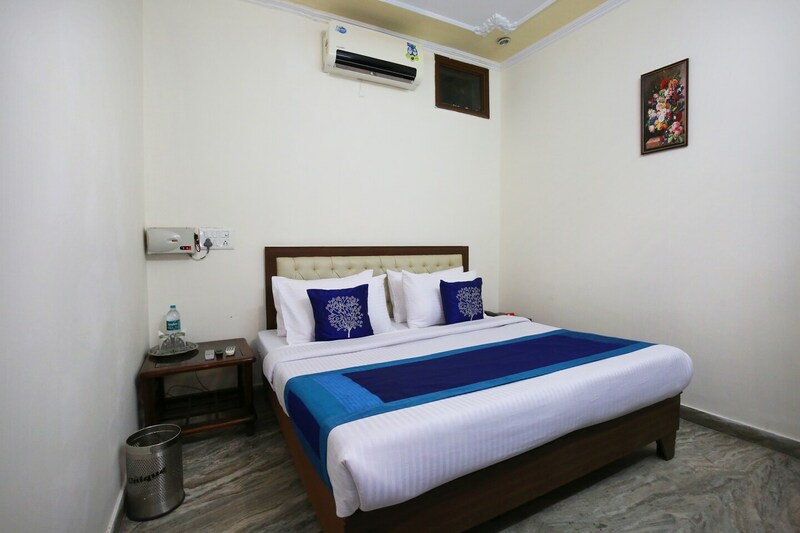 A nice and comfortable place to spend your time in Chandigarh, Hotel Victoria Palace offers you a pleasurable stay. You are given a warm welcome by a reception which is nice with superb woodwork on the reception desk. The rooms are lovely with bright walls, bright cushions and pretty paintings adorning the walls. These rooms are fully furnished with all essential amenities that are well-suited to all guests. They are clean, spacious and brightly lit. The bathrooms are neat and clean and well-equipped along with a geyser for when the weather gets chilly. The hotel is also furnished with other facilities like CCTV cameras and free Wi-Fi.